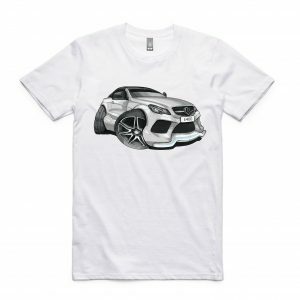 Do you drive an Audi, BMW, Mercedes Benz or Ferrari and want to show off your passion for your brand? 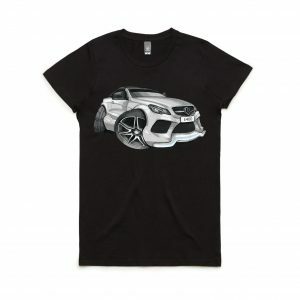 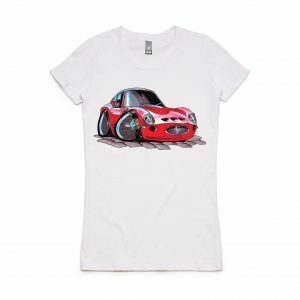 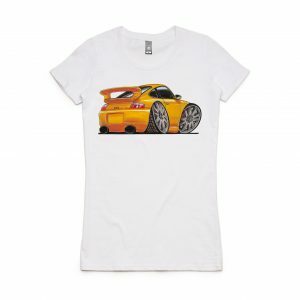 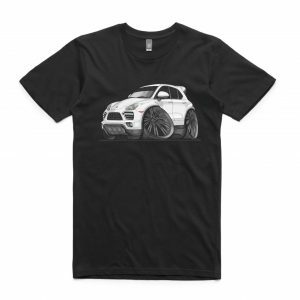 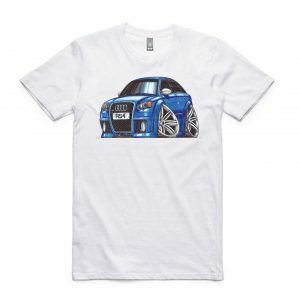 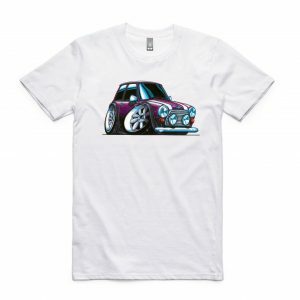 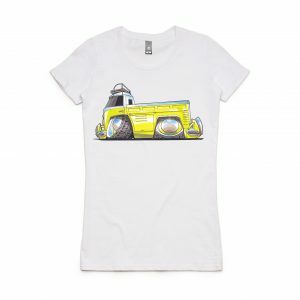 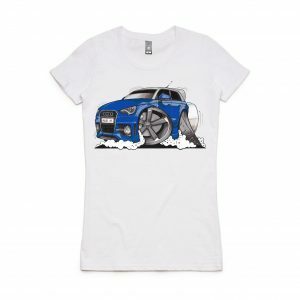 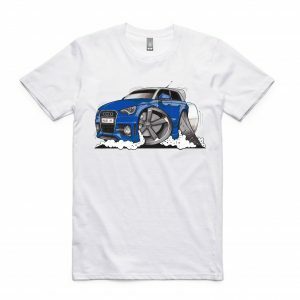 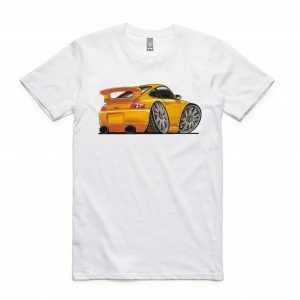 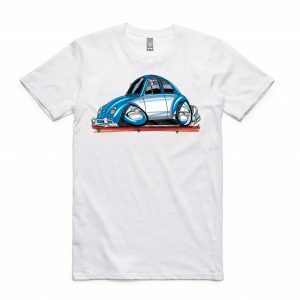 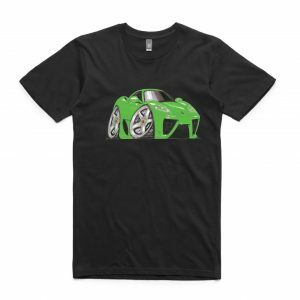 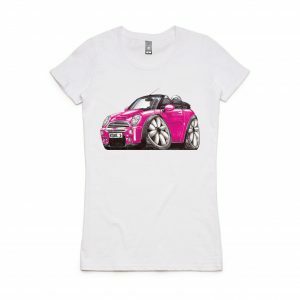 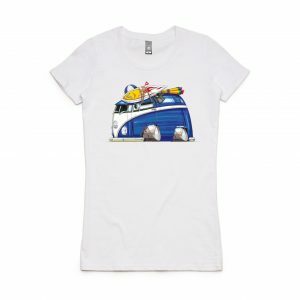 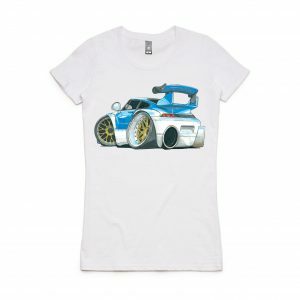 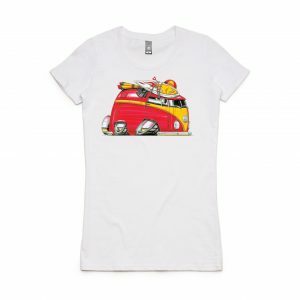 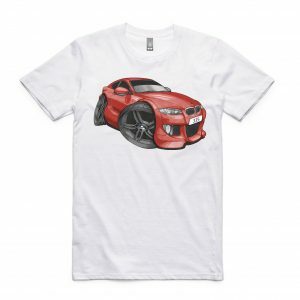 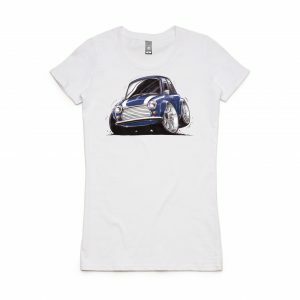 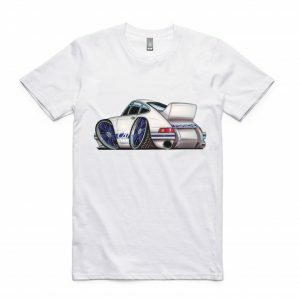 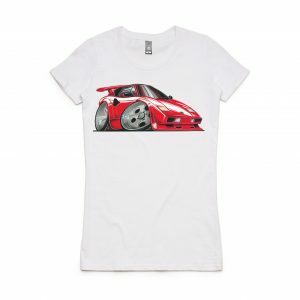 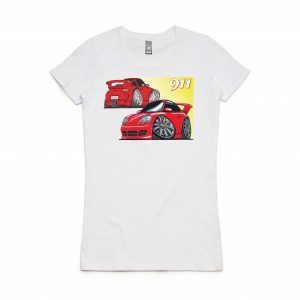 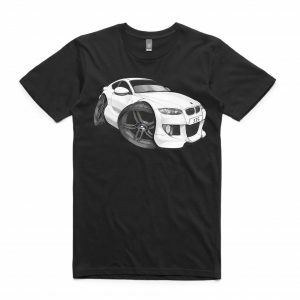 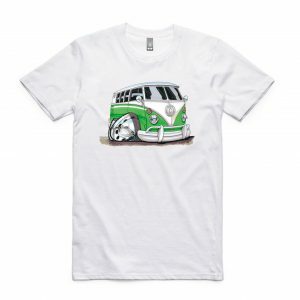 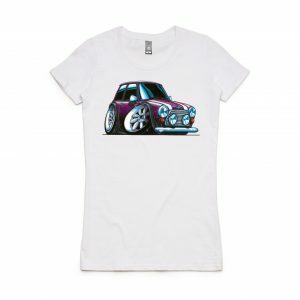 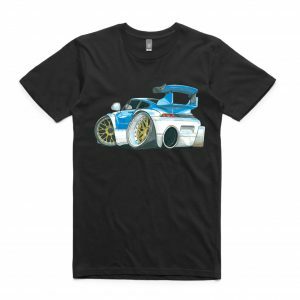 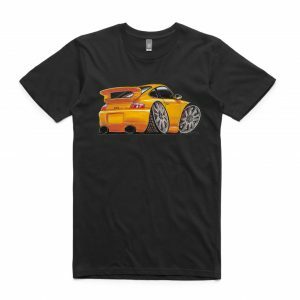 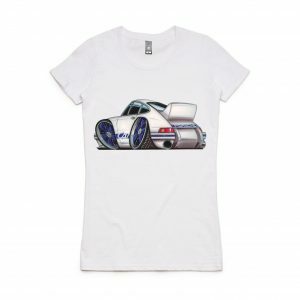 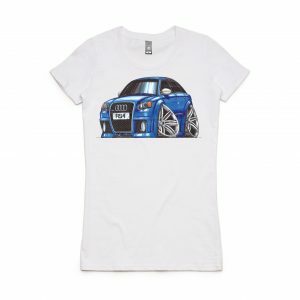 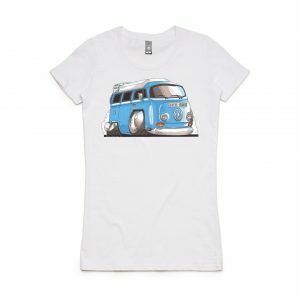 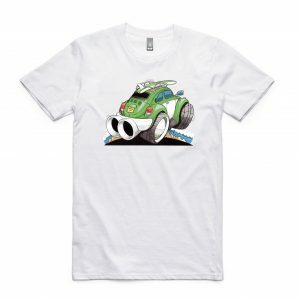 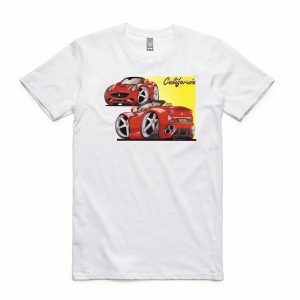 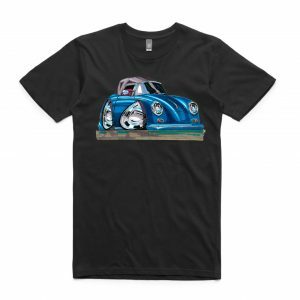 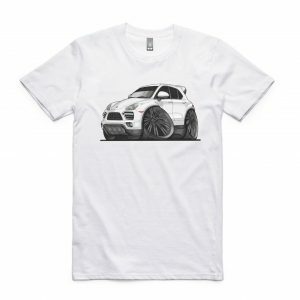 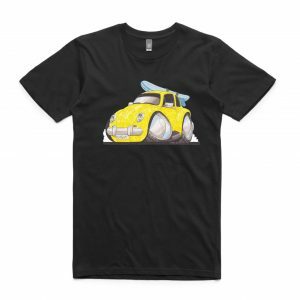 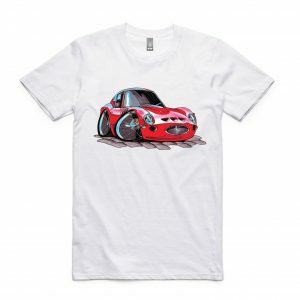 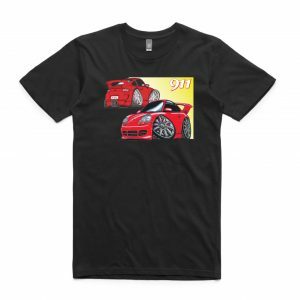 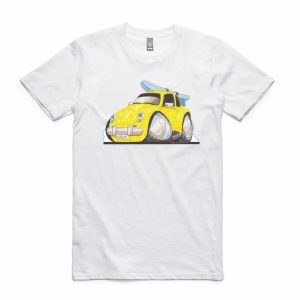 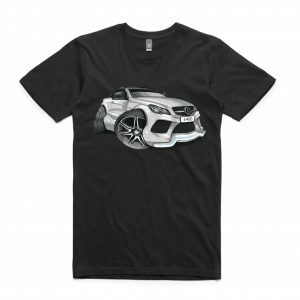 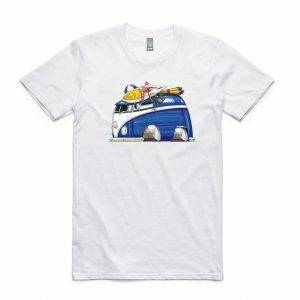 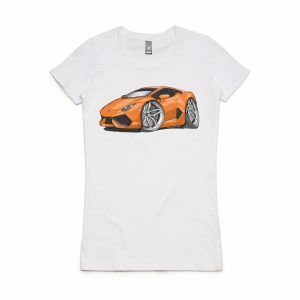 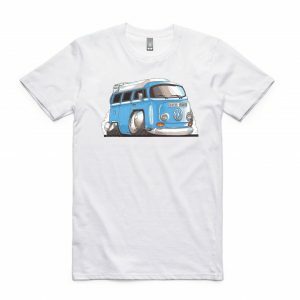 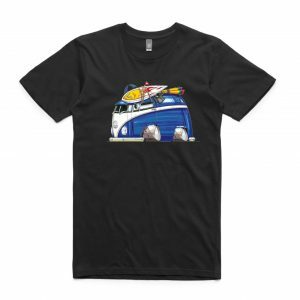 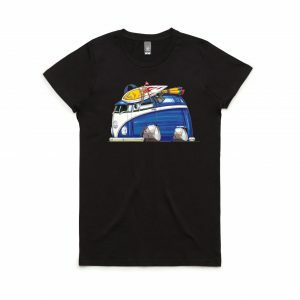 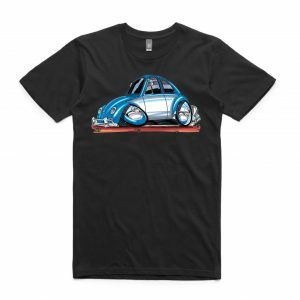 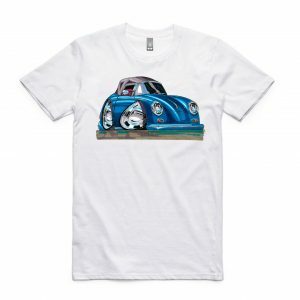 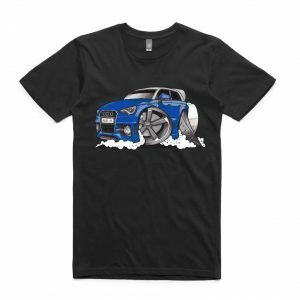 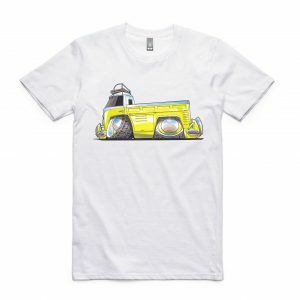 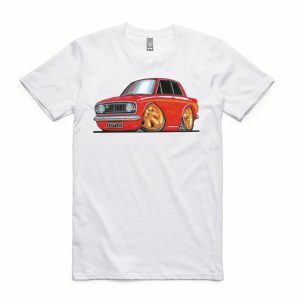 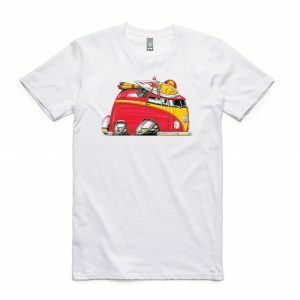 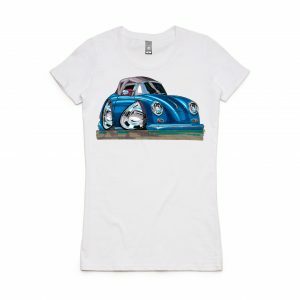 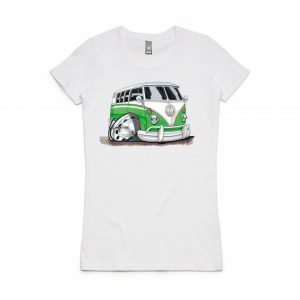 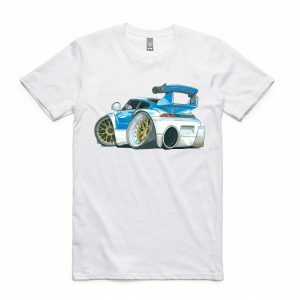 Koolcarz have a huge range of Euro Car T-shirts in many exotic European brands. 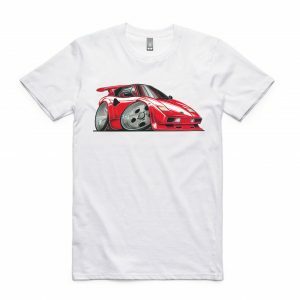 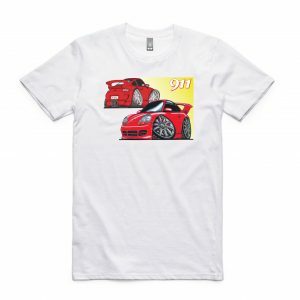 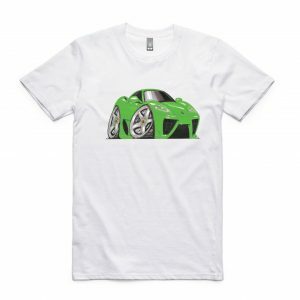 Can’t see the Euro Car T-shirt that you want? Contact Koolcarz today.